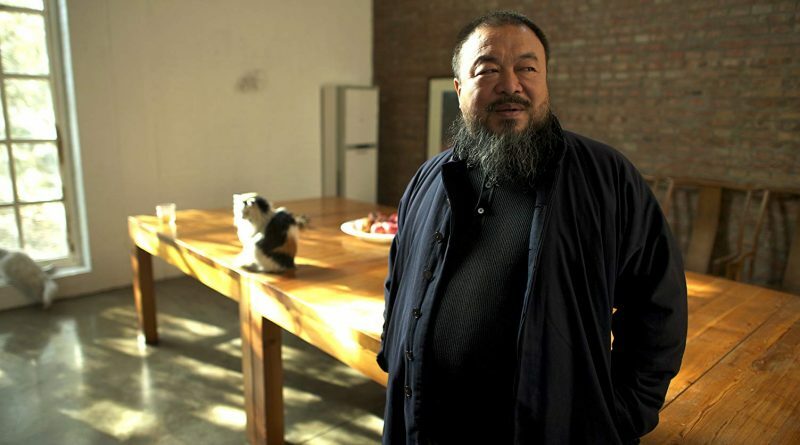 In Ai Weiwei: Never Sorry, first time filmmaker Alison Klayman chronicles the daily life of the famous artist as he uses his work and his notoriety to draw attention to his grievances against the current Chinese government. The film also profiles the artist, and provides background on artistic achievements from the time when he left China during the 1970s to study and work in New York City and became part of the city’s downtown art scene, to the establishment of his at home studio in China, his contribution to the architectural design of the stadium used for the Chinese Olympics, and his very well-attended art installation at London’s Tate Gallery. For the Tate exhibition, Weiwei had 100-million hand-painted porcelain sunflower seeds — slightly larger than natural sunflower seeds, but otherwise exact representations — made in a small town in China and flown to the UK, where they were spread evenly — sort of like pebbles in a Japanese garden — on the gallery floor. Continue reading on CINEMA CITIZEN.